Twenty years ago, it would have seemed impossible that you could shop for and buy a mattress online, and then have it delivered to your home. It also didn’t seem possible that there would be so many small companies competing for business with the big-name brands. Yet here we are. Mattress stores are closing in droves. Consumers have swarmed to the online oasis where they can shop from their phones, laptops, or PCs, and skip the in-store experience. 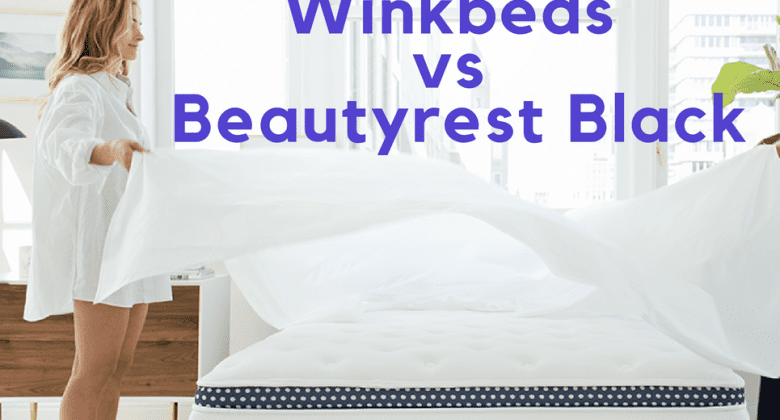 Rather than have to awkwardly lay on a store model while a shop associate asks you questions and pressures you to buy … Continue reading Winkbeds vs Beautyrest Black: Which Should You Choose?